Or make a one-on-one resume appointment at one of our locations. 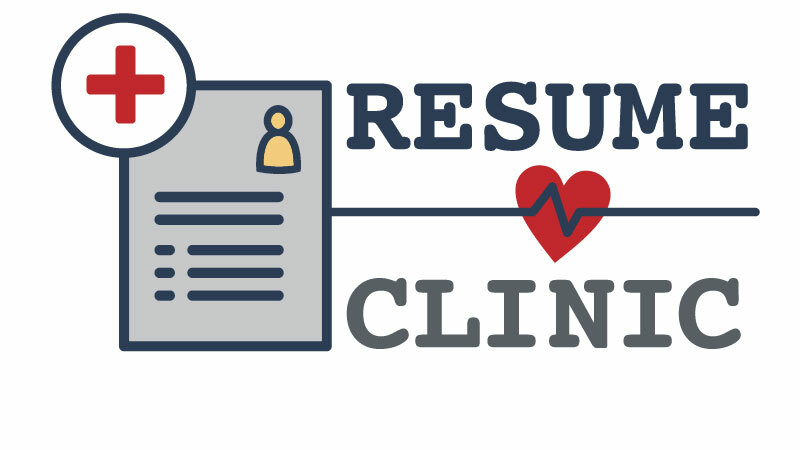 Resume Clinic is a free course that teaches you how to create a resume that will make employers want to call you for an interview. Delivered entirely by email, you can participate from anywhere in the world. Every Monday, Wednesday and Friday for two weeks, you’ll learn about the common resume mistakes most people make, and how to avoid them. By the end of the course, you will have a winning resume to use for all your job applications. Are you applying for jobs but not getting any interviews with employers? Then this course is for you. Every year, JVS Toronto helps thousands of individuals across Toronto and York Region find jobs. We are an employment services not-for-profit agency founded in 1947. Last year we helped 9,223 new job seekers to improve their resumes, practice their interview skills, and find jobs that fit their education, skills and interests. Our free services include weekly employment workshops, and one-on-one mentoring with professional Employment Counsellors who give you expert advice and guide you through the process of getting a job.